got 3 of the bloody things!! 18" SCHNITZERS, boot spoiler, suspension, full body kit, SCHNITZER roof spoiler, clear light's, CCFL lighting, C+C custom exhaust, ICE etc, etc ..
1990 E30 320i "rag top"
the future for my "rag top" is: Tech 1 BMW body kit, slam it, maybe fit 15" BBS alloy's then cruise it about in the better weather? 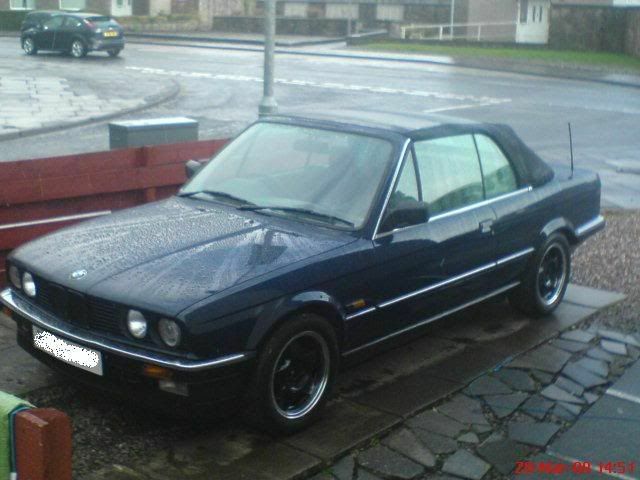 A WOULD KEEP IT MATE AN DO THEM PLANS WOULD LOOK REALLY SWEET, ITS SUCH A NICE CAR, A COULDNT LET IT GO! Love the BMW's! I had an E30 325i cab a couple of years ago, same colour as yours with cream leather. 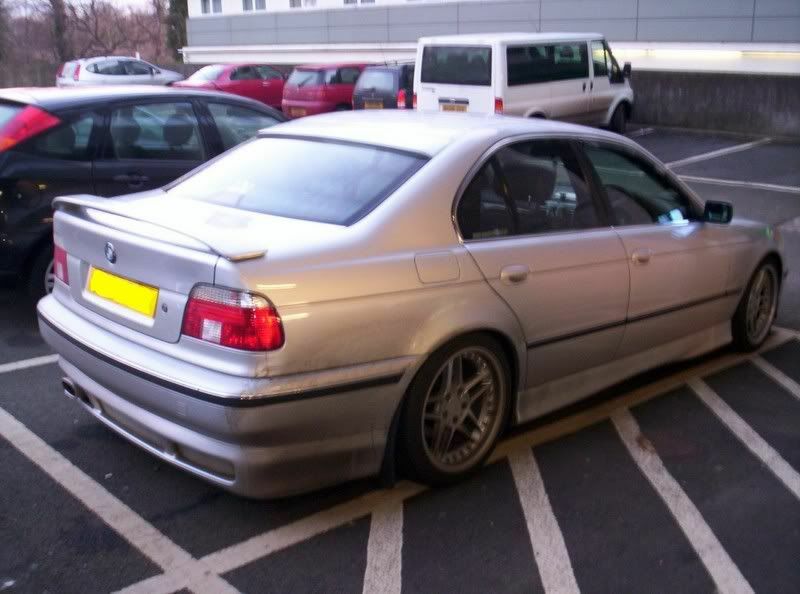 Also had a 523i SE, but that was standard. Loved them both. 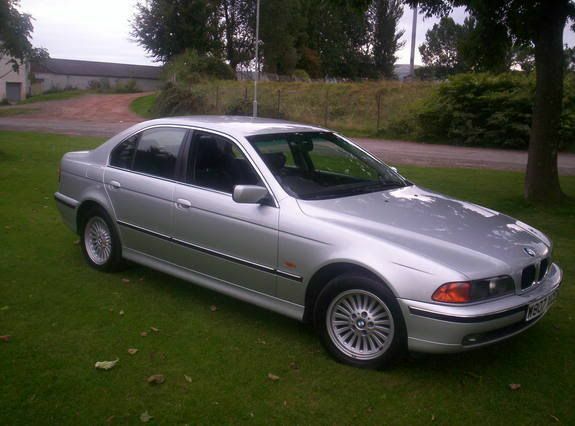 I fancy another E39, but a 530d next! i love the beemer mate it is actualy amazing! see the chrome around the door windows ma manager painted them black !! 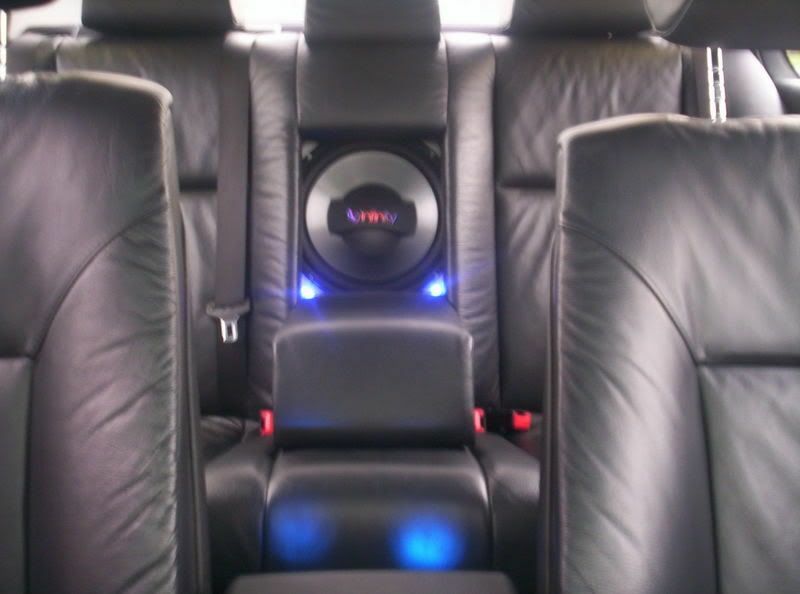 gives the car a new look i think !! might borrow a few idea's from this E39 in america?? 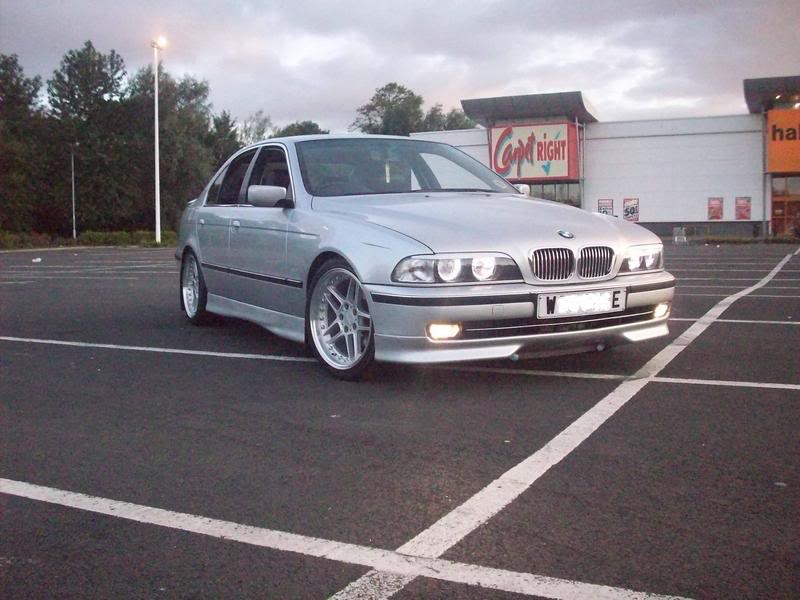 and my silver E39 is up for sale, £5750 5mth's Tax, MOT: sept 08, 4 new tyre's 2 of them where just fitted today! ye he does sean. n the corsa looks mint ian pikd up a gd buy. does she miss the colt then? my wife only missed the Colt untill i found the Corsa .. she went without a car for a whole 6 day's! might get it a full respray for the summer, i got a price for just the side's but the painter said: "seen as there is not a bit of rust on the whole car i'll do a full respray for the same price as i quoted for just the side's"